Do you ever wonder how some properties stand out from the crowd with spectacular lights washing the wall with colour and radiance!! Or do you have a requirement to illuminate your garden to make it a fully usable and wonderfully lit garden, or even a specimen plant/tree that you wish to show off at night to maximum effect. Or do you just want some specialist internal lighting to add that certain ‘je ne sais quoi’ to your rooms. 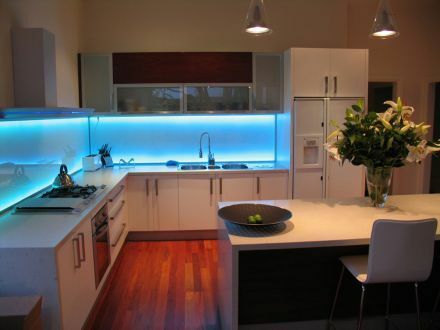 Well here at sparkedout, electrical services we can undertake any lighting project and provide you with that certain touch of excellence with minimal fuss and maximum attention to detail. Before we start work you will always be provided with a no obligation written quotation, which we adhere to.